Director of Research, Select MedicalDr. 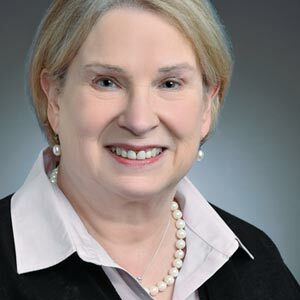 Dawson is the Director of Research at Select Medical where she oversees clinical research and quality improvement initiatives at more than 100 nation-wide long-term acute care hospitals. Prior to joining Select Medical, she was a research fellow in biomedicine at Albert Einstein Hospital’s Moss Rehabilitation Research Institute. She earned a PhD in Experimental Psychology from Penn State University and completed her post-doctoral training in Physical Medicine & Rehabilitation from the University of Pennsylvania Medical School. She has received funding from the NIH, Albert Einstein Society and Pennsylvania Department of Health, and has published numerous articles on hospitalized patient outcomes and stroke rehabilitation. Her current research involves characterizing clinical practice patterns, measuring the impact of clinical interventions and predicting patient outcomes over time. 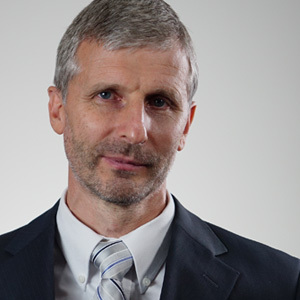 Director, Text Analytics, MaritzCXBrion is MaritzCX’s Text Analytics subject matter expert and director of the Text Analytics Group, MaritzCX’s center of expertise for text analytics. Brion provides the technical expertise to design, implement, and support all aspects of text analytics. Brion’s text analytics experience includes natural language processing, machine learning, data extraction/transformation/loading, and web content harvesting.Prior to joining Maritz Research/MaritzCX in 2008, Brion was a Senior Technical Consultant at a text analytics software company providing solutions to Maritz Research. He developed text extraction modules and provided consulting, training, and support to customers, as well as led the development and deployment of solutions. Brion’s technical grounding traces back to over 20 years of software development and consulting positions with companies in various sectors, including automotive, retail, manufacturing, and technology.Brion holds a master of science degree in computer information science from the University of Michigan. He also holds a bachelor of science in computer science and a bachelor of arts in mathematics. He is a member of the Association for Computing Machinery. 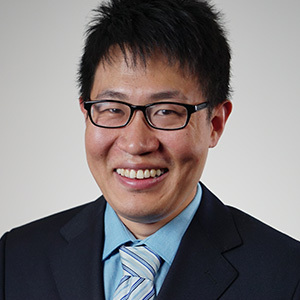 Principal Research Scientist, Eli Lilly & Co.Eric Wen Su received his Ph.D. in Molecular Biology from UC Berkeley in 1991. He received B.S. in Biochemistry from Peking University in China. 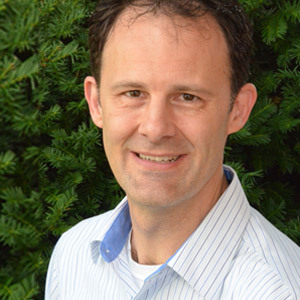 He joined Eli Lilly & Company in 1997, working on data mining, cloning, and patenting novel therapeutic proteins, as well as mining scientific literature, surveys, call center scripts, and other unstructured text.Before joining Lilly, Eric did post-doctoral research at Data-Farber Cancer Institute (Harvard University) and worked for Vysis Inc. (acquired by Abbott in 2001) on developing diagnostic assays. Eric currently works in the Advanced Analytics Hub at Lilly. Computer Science, Indiana UniversityMohsen Sayyadi is a PhD student in Computer Science at Indiana University with minor in data science. 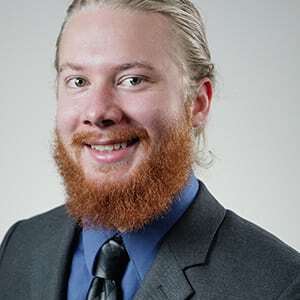 His research interests are data mining and machine learning particularly semi-supervised learning and ensemble learning techniques. His recent project was how to use machine learning techniques for ontology learning at Indiana University and Information Science Laboratory of University of Southern California. Assoc. 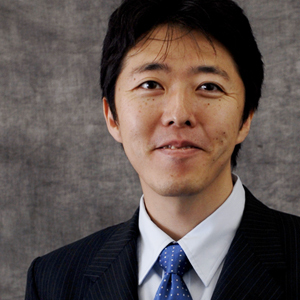 Prof. of Marketing, Missouri S&TNobuyuki Fukawa, Ph.D. is an associate professor of marketing at Missouri University of Science and Technology. He earned his B.A. from Hitotsubashi University, Tokyo, Japan, Master of Marketing Research (M.M.R.) from the Coca-Cola Center for Marketing Studies at University of Georgia, and Ph.D. from Louisiana State University. His latest research focuses on managerial issues on technology and innovation in marketing, such as Big Data and open-source strategy. His recently published article on Big Data consumer analytics was ranked as one of the five most downloaded articles by Elsevier. 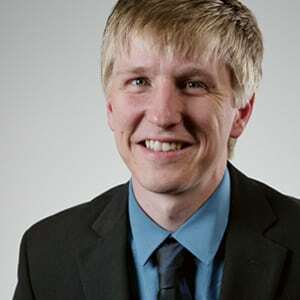 His research has been published in various journals, including Journal of Business Research, Journal of Business Ethics, Journal of Personal Selling and Sales Management, Journal of Advertising, and Industrial Marketing Management. He has presented his research at various conferences, including the Society of Consumer Psychology, the Academy of Marketing Science. He has taught Principle of Marketing, Marketing Analytics, Marketing Strategy, and Consumer Behavior. Prior to his academic career, Nobu worked in sales and marketing for five years at Dell Japan and Coca-Cola Company (Japan). Research Scientist, Indiana UniversityOlga Scrivner is a Research Scientist at the Cyberinfrastucture for Network Science Center. She has a dual PhD in Computational Linguistics and French Linguistics. Her current research focuses on interactive data visualization, web reactive framework and text mining tools. Customer Insights & Analytics Consultant, Eli Lilly & Co.Valerie Brown started working for Eli Lilly & Co as a contractor in 2003. She was hired into The Lilly Answers Center in 2005 and worked as a healthcare professional, manager and business liaison. Currently she is a Consultant, Customer Insights & Analytics for the Lilly's Diabetes Business Unit. 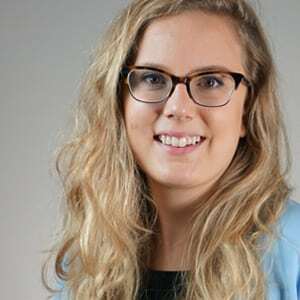 In this role, she enables a better understanding of customer needs by leveraging expertise in analytics, therapeutic knowledge, and a global enterprise-wide network.Valerie has a diploma in Nursing from Massachusetts General Hospital, BA in Economics from Emmanuel College and an MS in Management from Indiana Wesleyan University. She has worked in or consulted for many industries including healthcare, sports teams, manufacturing, not for profits and banking. 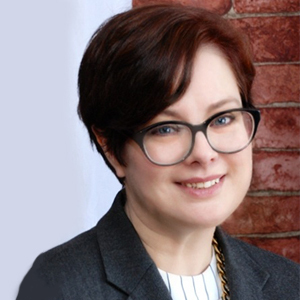 Her IT experience includes work as a liaison between nursing and IT, Director, Information Resource Management, and Projects Director where she led a team to implement a corporate data warehouse. 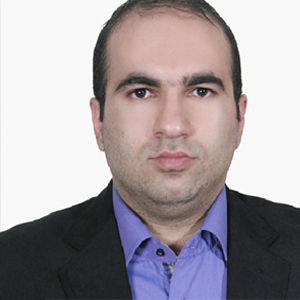 Senior Data Analysis ConsultantAnkit Shah is a Senior Data Analysis Consultant at Megaputer Intelligence. He has contributed to multiple major financial projects, as he takes great interest in deriving insights from corporate financial data. 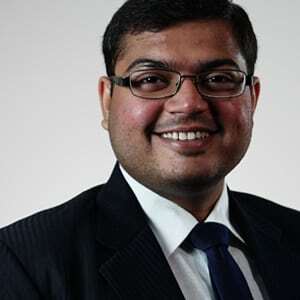 Before coming to the US, Ankit worked with Hewlett-Packard in India where he used his expertise to understand client needs and created data analytics oriented solutions for clients. He has a B.Tech. in Computer Engineering, from India and an MBA degree, with a major in Finance, from the Kelley School of Business, Indiana University. Senior Data Analysis ConsultantBipin Inamdar, a Senior Data Analysis Consultant, has been with Megaputer Intelligence for four years. Bipin landed in Bloomington, IN after his academic and professional stints in Pune, Kanpur, Bangalore and Rolla, MO. During his time with Megaputer he has worked on projects in a variety of verticals. Outside of work, he likes to play tennis, run, and read books. Sales and Marketing ManagerBrian Howard is a Sales and Marketing Manager at Megaputer Intelligence. He handles all social media marketing and video tutorial productions. Brian assists prospective clients with recommendations for needs-based solutions and provides demonstrations of PolyAnalyst. 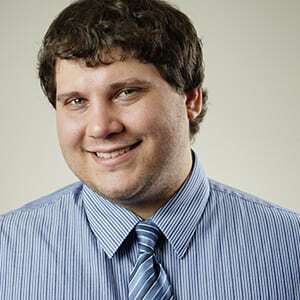 Brian holds a bachelor’s degree in Communications from Indiana University. 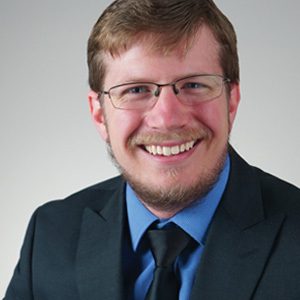 Data Analyst ConsultantChris Farris is a Data Analysis Consultant at Megaputer Intelligence and a recent graduate from Indiana University with a B.S. in both Mathematics and Computer Science. He has worked on text mining projects in multiple industries including healthcare and insurance. Outside of work Chris enjoys reading, writing, and cooking. Data Analysis ConsultantDi Cao is a Data Analysis Consultant at Megaputer Intelligence. She enjoys mining and turning data into useful information for customer-oriented solutions. Currently, Di is working on product categorization by applying machine learning and voice of the customer (VOC) Analysis. Before coming to the US, Di was apart of a research team that built mathematical models to provide supply chain management solutions. Di holds a B.S. in mathematics, a M.S. in Management Science and Engineering, and a M.S. in Statistical Science. Computational LinguistHai Hu is a computational linguist with Megaputer Intelligence, providing solutions to text mining, and natural language processing problems in Chinese, e.g. segmentation, parsing, etc. He is currently working on his Ph.D. in computational linguistics at Indiana University. Prior to that, he obtained his B.A. and M.A. degrees in English and Chinese linguistics from Renmin University of China. 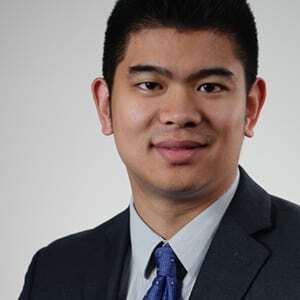 Senior Data Analysis ConsultantJason Liu is a Consulting Project Manager and Senior Data Analysis Consultant at Megaputer Intelligence. Prior to coming to the US, he worked as a business project manager and consultant for ten years. Jason has a B.S. in economics from China and an M.B.A. from the Kelley School of Business, Indiana University. Data Analysis ConsultantJeff Palan is a Data Analysis Consultant at Megaputer Intelligence. He primarily works on text mining projects for Megaputer's pharmaceutical customers. Jeff also works on Japanese translations and provides technical support to customers. Jeff graduated from California State University, Long Beach with a B.S. in international business. Computational LinguistMargaret Glide is a Computational Linguist and Data Analysis Consultant at Megaputer Intelligence with a background in Hispanic Linguistics and Data Science at Indiana University. Her research has specialized in social media analytics, natural language processing, and text mining. Her publications examine culturally appropriate standards of language use in social media and syntactic analyses of a minority language in the Caribbean. Data Analysis ConsultantMin Chen is a Data Analysis Consultant at Megaputer Intelligence. He primarily works on text mining projects in the financial domain involving automated extraction of key information and sentiment analysis of financial statements. 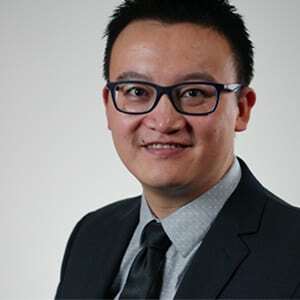 He has a Master’s degree in Economics from Arizona State University and a Bachelor's degree in Accounting from The Hong Kong Polytechnic University. Data Analysis ConsultantNick is a Data Analysis Consultant at Megaputer Intelligence. 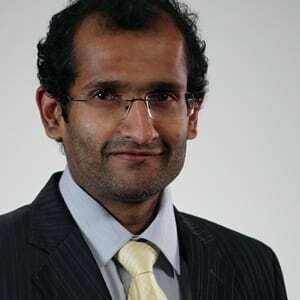 Prior to Megaputer, he led various strategic consulting and business analysis projects in Indiana, India, and Australia. Nick graduated from Butler University with bachelor degrees in Mathematics and Economics, as well as receiving his MBA. In December 2017, he will earn his M.S. in Data Science from Indiana University. Recently, Nick has assisted the medical coding team. CTO, Megaputer IntelligenceAs Megaputer's CTO, Pavel Anaschenko has over 10 years of experience in creating data analysis projects and integrated customer solutions. Pavel possesses over five years of experience leading diverse teams, which regularly include data scientists, domain experts, and IT professionals to build turn-key implementations of complex analytical scenarios. He holds a Bachelor of Mathematics from Moscow State University and a M.A. in Economics from Indiana University. 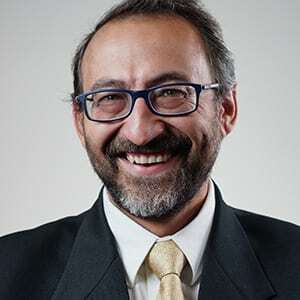 CEO, Megaputer IntelligenceAs the founder and CEO of Megaputer Intelligence, Sergei Ananyan, Ph.D. plays an active role in the design of mathematical and linguistic analysis algorithms and their practical implementation into Megaputer's analytical systems. Sergei is the author of business analytics articles in academic and trade publications; as well as, a speaker and panel chair at several major industry conferences. 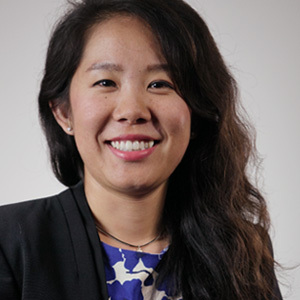 Senior User Experience (UX) DesignerSharon Zhu is a Senior User Experience (UX) Designer at Megaputer Intelligence. 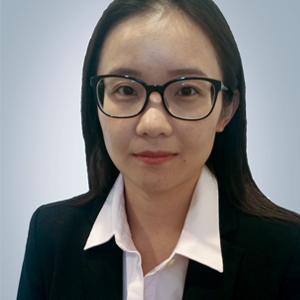 With over 5 years experience, she leads Megaputer's UX/UI team to optimize the design of the PolyAnalyst Analytical Client and Web Report Editor. 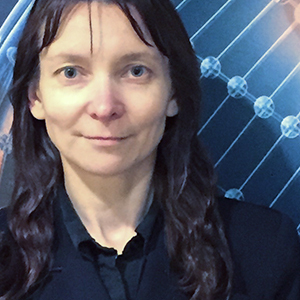 Sharon has pioneered projects to enhance the experience of PolyAnalyst users, as well as end users. She has completed her M.S. in HCI/d and M.F.A in Digital Art, from Indiana University. Before joining Megaputer, Sharon worked as a designer at Amazon, Indiana University, and IMA. 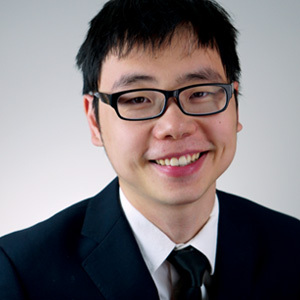 Data Analysis ConsultantWilson Zhou is a Data Analysis Consultant at Megaputer Intelligence. Before joining Megaputer, Wilson worked at Indiana University Consulting Center, providing statistical consulting services for students and faculties throughout Indiana University. Wilson holds two Bachelor’s degrees in Sociology and Economics, and a Master’s degree in Statistical Science from Indiana University. 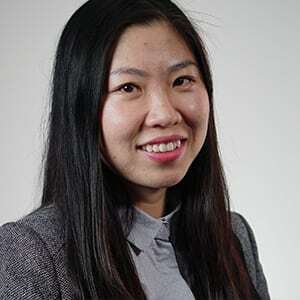 Senior Data Analysis ConsultantYi Wang is a Senior Data Analysis Consultant and has worked at Megaputer Intelligence for over three years. She leads a team of analysts who support Megaputer’s largest pharmaceutical client. Yi received her Ph.D. degree in Microbiology and Master's degree in Applied Statistics from Indiana University. Data Analysis ConsultantYilong Jia is a Data Analysis Consultant at Megaputer Intelligence. He primarily analyzes EMRs, biomedical research literature, and other resources in the pharma and medical domains. 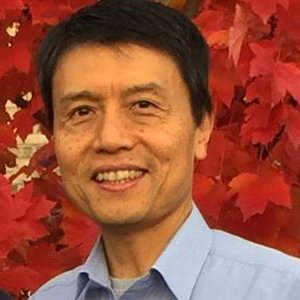 Yilong holds two Master's degrees in chemistry and bioinformatics from Indiana University. 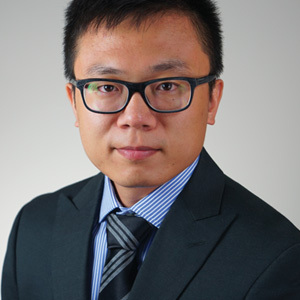 Data Analysis ConsultantZhen Li is a Data Analysis Consultant at Megaputer Intelligence. 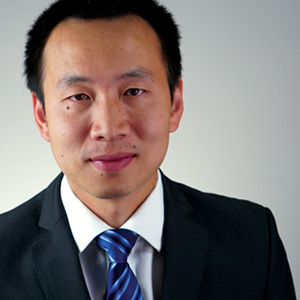 Prior to joining Megaputer, Zhen worked for both private and public sectors as a consultant for over ten years. Zhen holds a Ph.D. degree in Engineering from University of Maryland.